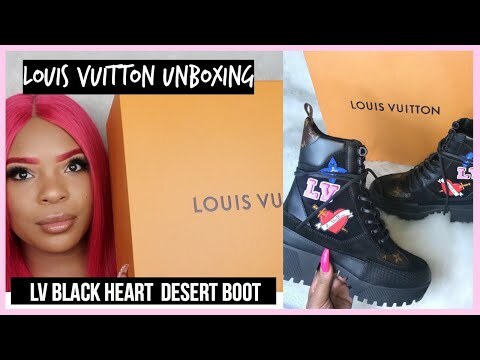 Louis Vuitton Black Heart Desert Boot Unboxing! It’s Maeesha: how much were they for? 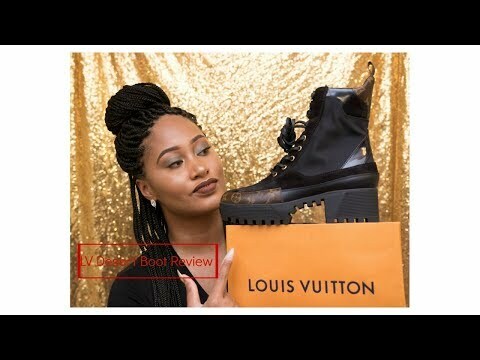 Daneya Leigh: Trying to style these boots is no joke. I have had them for about a year, and wore them maybe three times. 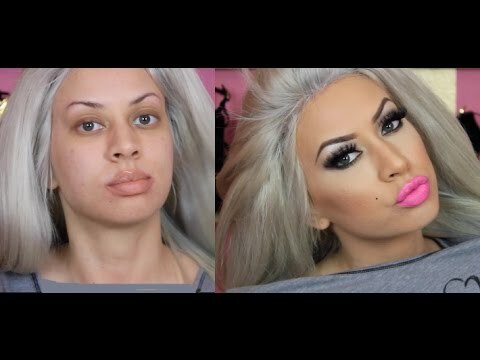 Jaeda Thomas: Are the boots comfortable? Aurelie Vande Velde: Love these boots! Seriously thinking of getting them, but do they style well with a skinny jeans? Lorna Hernandez-Ramos: They are so cute! 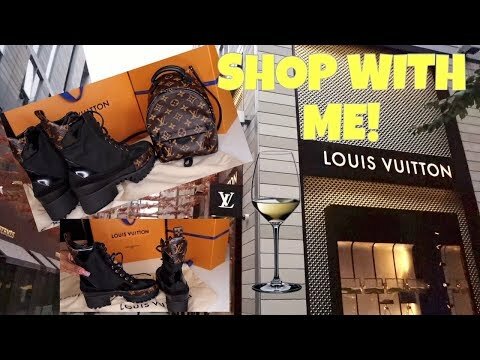 Natasha Harbert: These boots are super cute! 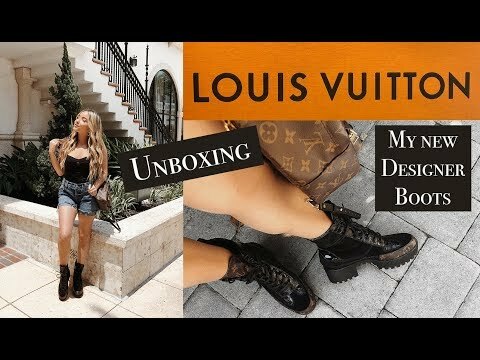 I’m still wondering how well LV shoes last over time.